Shopping for eyeglasses online is pretty convenient. Not only will you have plenty of options to choose from, but it will also weigh less on your pocket too. 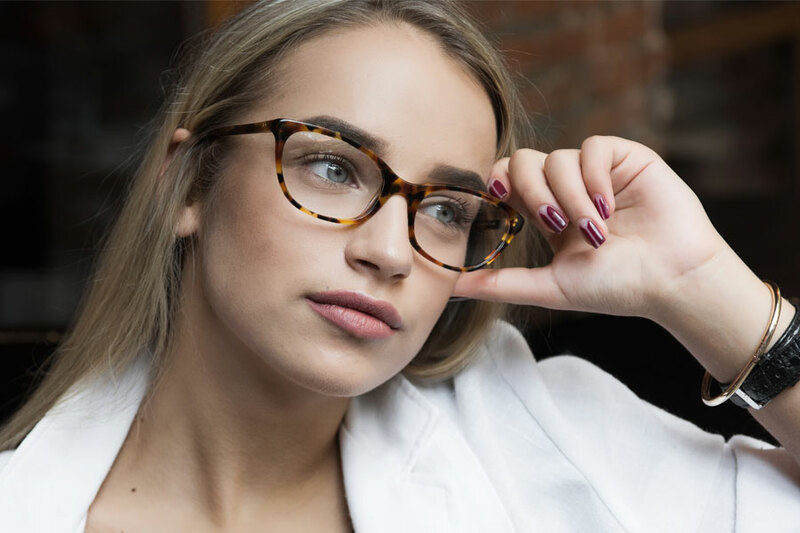 Well, as simple as it seems to find the perfect frame and get it shipped to you no time, selecting the ‘Just Right’ frame for your face could be a difficult task. There are so many options available so no matter what you’re looking for, you can find it quite easily. However, with so many online markets, many people find it difficult to know the quality of the lenses and find the appropriate frame for their face. So, if you also don’t know much about eyeglasses, read below as we’ve gathered some tips that you should consider while buying one online. The quality of lenses is the king and will determine how happy you’re with your eyeglasses. Most people think the frames hold the utmost importance while purchasing the eyewear, but the quality of lenses is equally important. Well, the major reason behind the problems associated with vision is UV rays. So, it’s important that you carefully choose the lenses for your glasses. To determine the quality of the lenses, you should focus on the factors like coating, material and its warranty. 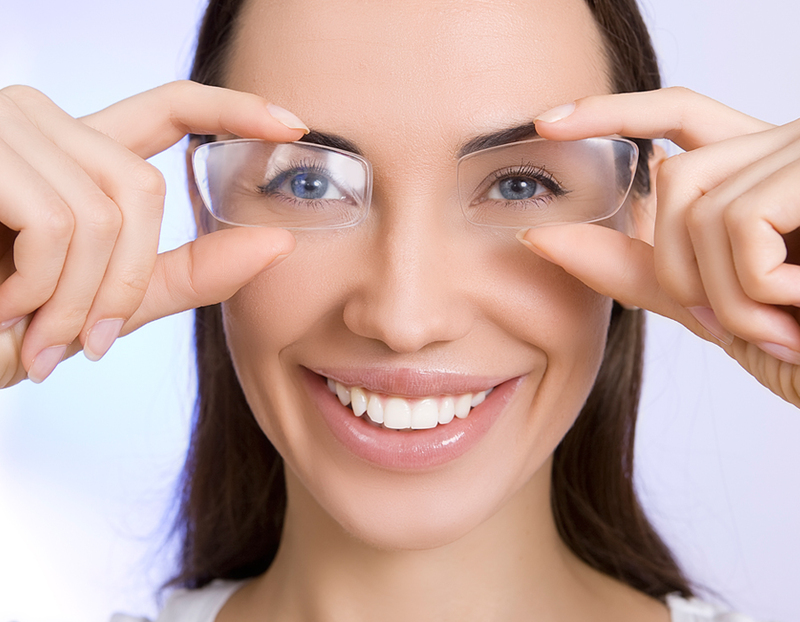 Whether you wear bifocal, single vision or progressive, lens coating plays an important role. 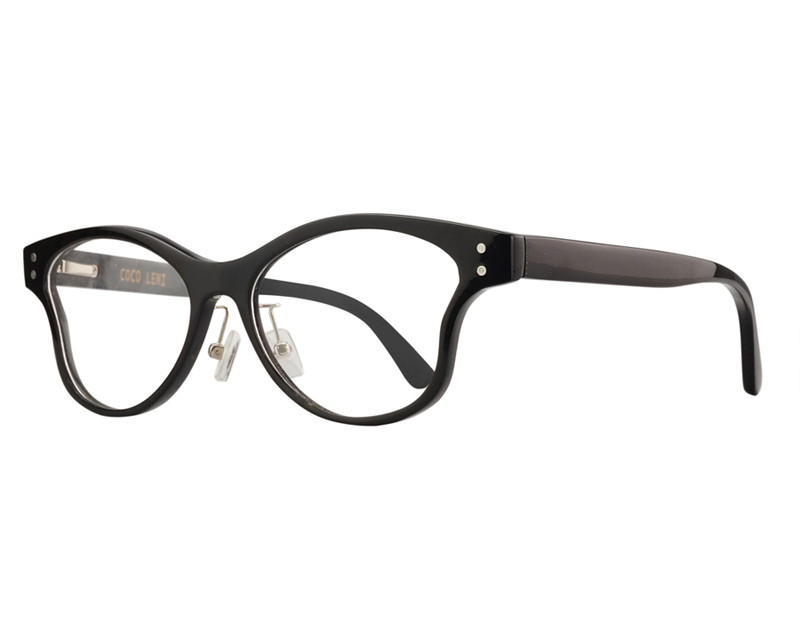 It enhances the performance, durability, and appearance of the eyeglasses. 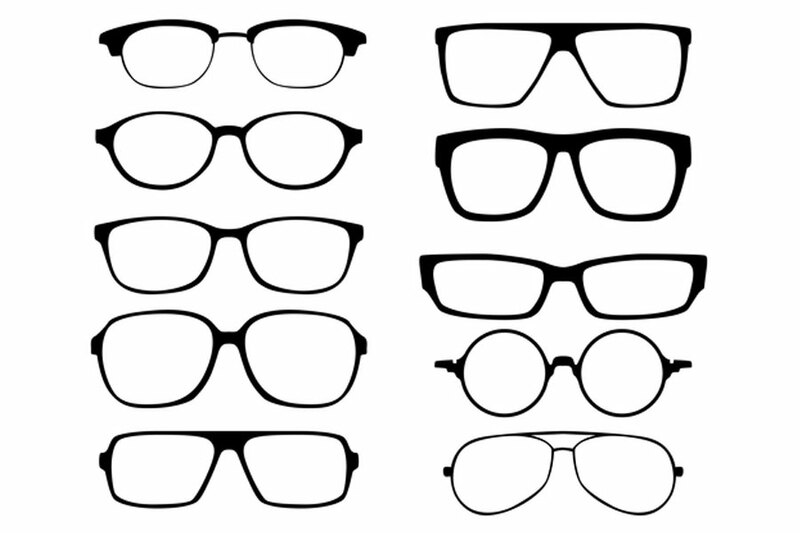 If you’re looking for eyeglasses, here are the different types of coating you should know about. In normal words, the word ‘hydrophobic’ means water resistant. This coating is a transparent layer of 20-30 nm of titanium dioxide. The hydrophobic coatings keep snow, fog, and rain at bay. This coating is also anti-static that keeps dirt particles and dust away from it. Moreover, these coatings require less cleaning than your normal frames. Anti-glare lenses have an anti-reflective coating to reduce reflection. They produce fewer glares that make them perfect for working in front of a computer or driving at night. Anti-glare coating is known for reducing eyestrain by eliminating glare from the computer, digital devices, and car headlights. It also has an extra coating that repels water. As the name suggests, the blue light coating blocks the harmful blue light from the digital devices and computers. With the advancement in technology, the lens advances too. Earlier, there were made exclusively of glass, but now most of them are made up of unbreakable materials. Also, the high-tech materials can be treated with a coating or filter to protect the eye from UV light. The two popular materials used in making lenses are CR39 and Hi-index. CR39 is a monomer base that makes up the lens material in affordable lenses. It is less likely to shatter, half as heavy as glass, with optical quality nearly as good as glass. If you have low prescriptions, these lenses will be the best pick. However, once they’ve been thermally treated after production, the shape of CR39 cannot be changed. 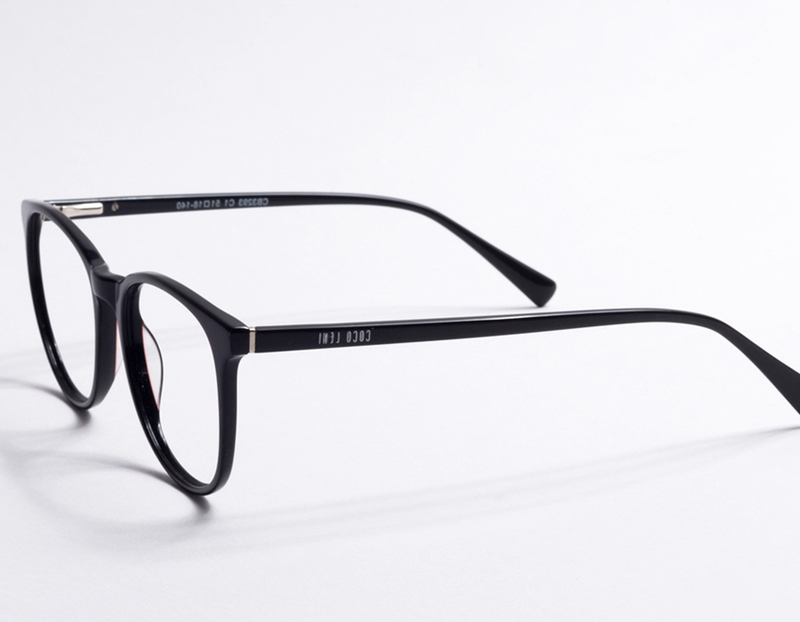 Hi-index material reduces the thickness of the lens making the glasses more comfortable for higher power (above 2.5). Also, it makes the lenses better looking by reducing the magnified bug eye look in farsighted wearers and minimizing the size of visible lens edges for wearers. The last thing you should consider while choosing the quality of the eyeglasses is its warranty. Most of the companies like COCO LENI offer 10-year warranty on their frames. While companies like Zeiss and Essilor offer 1 year warranty on the Coatings and also replacement warranty on progressive lens adaptation issue. While buying a pair of eyeglasses, you should always check the return and refund policy of the company. If you think the glasses aren’t right for you; you should be able to return or exchange them for the right size or style without any hassle. With no salesperson to provide the feedback, it’s entirely your decision. Two weeks is enough time to decide whether the new pair is suitable for you or not. Try the pair for some time and see if you really want it exchanged. Most websites don’t offer full refunds on the returned item. So, save yourself from this loss and hassle, and read the company’s exchange and return policies before purchasing the eyewear. Most people see the process of buying prescription eyeglasses online as a challenging one. Yes, unlike sunglasses, buying prescribed online is a little difficult but don’t worry! We’ll ease the procedure for you. It’s the same as buying sunglasses that includes selecting frames and lenses. The only thing you’ll need is your prescription handy. But, make sure it is up-to-date. Also, you’ll need the pupillary distance as well. Pupillary distance, usually measured in millimeters, is the distance between your pupils. The optical center of your lenses will give you the truest vision, and it should be directly in front of your pupils. If the lenses aren’t centered on your pupils, it may cause you eyestrain. The pupillary distance usually ranges between 54 and 68 mm. It is difficult to measure your pupillary distance, so it’s best to have it measured by an optician. PD is written on the prescription, but if it is not, you can always ask the prescriber. Take a snapshot holding the back of a debit/ credit/ membership card over your head. Or, you can upload a picture with the card. Then, drag, resize or rotate the C1 over your card, make sure it covers the card exactly and completely. Once the C1 covers the card, drag the red crosshair over the pupils. Lastly, press ‘Calculate’ to get your PD. Stand in the front of the mirror and hold a ruler against the bridge of your nose. Shut your left eye and line the zero (0) up with the center of your right eye. Then, shut your right eye and open your left eye. But, make sure you don’t shake the ruler or your head. Now, note the number that lines up with the center of your left pupil. This is the number that represents your pupillary distance (PD) in millimeters. Repeat the above procedure at least 3 times to get a consistent measurement. The number you get will be your distance PD, and your near PD is calculated as 3mm less than your obtained distance. Suppose, your distance PD is 65, so the near PD will be 65 – 3 = 62. After you’ve have measured your PD and selected the frame, the next step will be customizing your lenses and frame to your specifications with the help of your prescription. Make sure you enter all the number accurately to avoid the hassle of exchanging the pair afterward. A typical pair of glasses is made of plastic or metal. And, you know plastic is a recyclable material, but the production of plastic releases carbon dioxide into the air that affects our environment. Besides, once these sunglasses have been too often used or trampled, they are usually thrown away to a landfill for a very long time. But, it doesn’t have to be this way. Here is how you can wear the eyeglasses without harming the environment. As harsh as this truth sounds, it is correct that eyeglasses and lenses do harm our environment. Whether it is made of metal, acetate or any other material, it will leave a bad impact on the environment once you discard it. Also, the raw material of these metal or acetate should be extracted from the earth, extensively processed and transported over large distances. 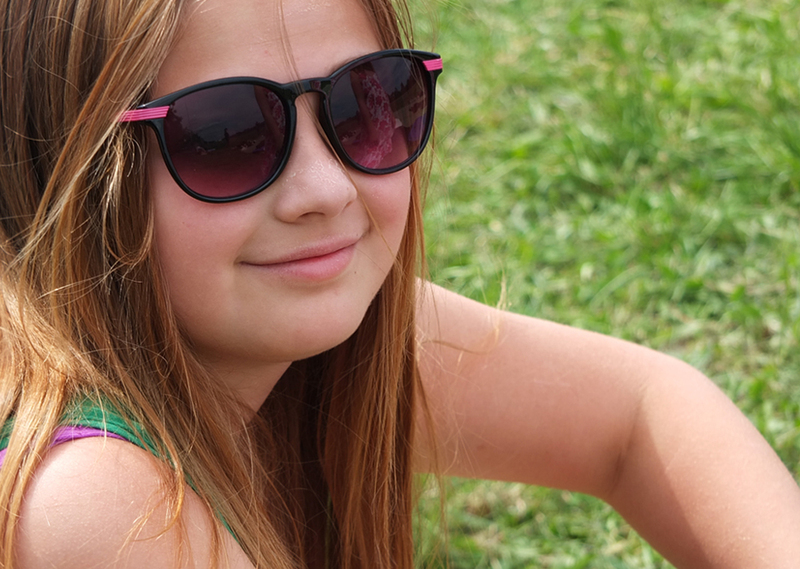 To help the environment from this ill effect, consider replacing the lenses rather than discard your old frame. So, next time you want new lenses, replace the lenses of your old frame. It’s not easy being green. Fortunately, your every purchase can change the world. 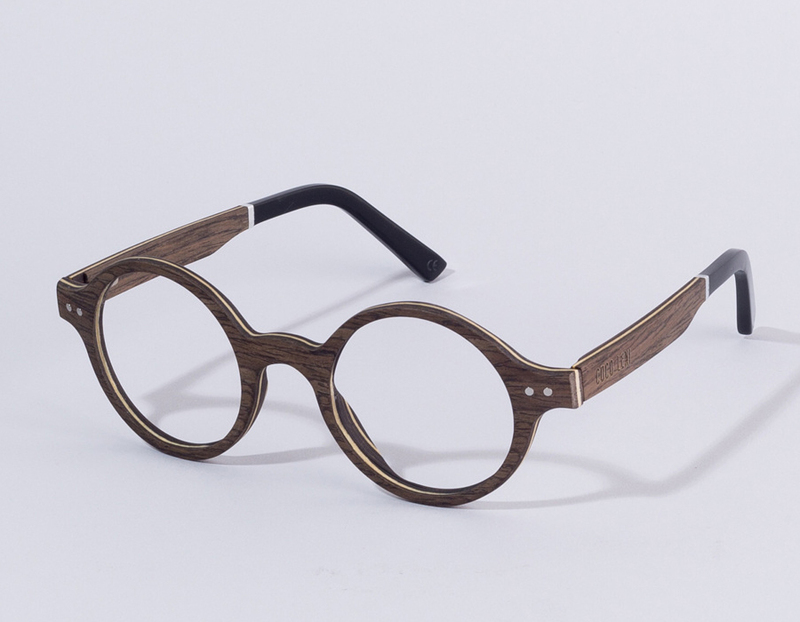 So, if you’re looking for new eyeglasses, choose the sustainable frames that are made from reclaimed wood, cork, and bamboo. These materials have minimal impact on the environment. Also, the frames made from these are reusable and biodegradable. Now you’re equipped with the know-how of eyeglasses, go through your options online. But, don’t forget to do a virtual try-on yourself to see what kind of frames compliment your features and face. While picking a frame, you must choose one that complements your face. Here are the primary face shapes with their best-suited frame. Enviable of all face shapes; oval shaped faces can rock almost any style of the glasses. An oval face shape features higher and slightly wider cheekbones. Square, wayfarer, oval, aviators – your options are endless! Or, look for frames with a strong bridge that are wider than your cheekbones and feature a geometric shape. The only advice is to steer clear of frames with heavy design elements and narrow frames as this might add unnecessary length to your oval face. Heart shape features broad cheekbones, a narrow chin, and a larger forehead. 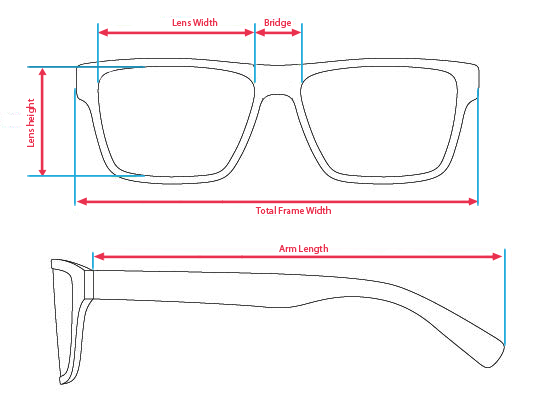 So, to reduce the obvious width on the top of the face, you should choose frames that are wider at the bottom. 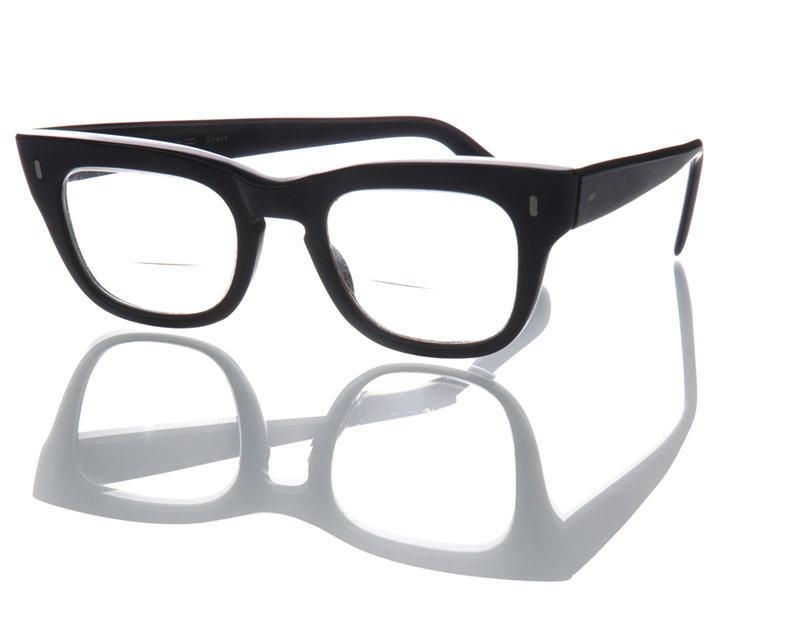 Square and round frames with curved edges will draw attention away from the high forehead. Also, avoid frames with an embellished top and decorative temple that will only highlight your forehead. A square face shape features a broad forehead and a strong jaw. Also, the length and width of the square face have almost the same proportions. To soften its angle, consider narrow frame styles, narrow ovals and frames with more width than depth. Round and oval glasses will add a thinner appearance to your face. 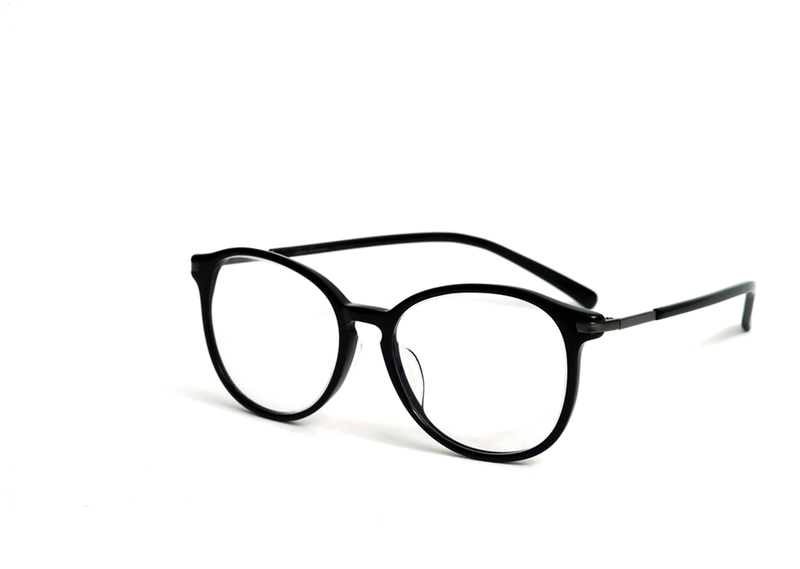 However, you should avoid boxy and angular frames as these will sharpen your angular features. The diamond shaped face is characterized by broad cheekbones and narrow forehead and jawline. To soften the cheekbones and highlight the eyes, aim for frames that have distinctive or detailing brow lines. 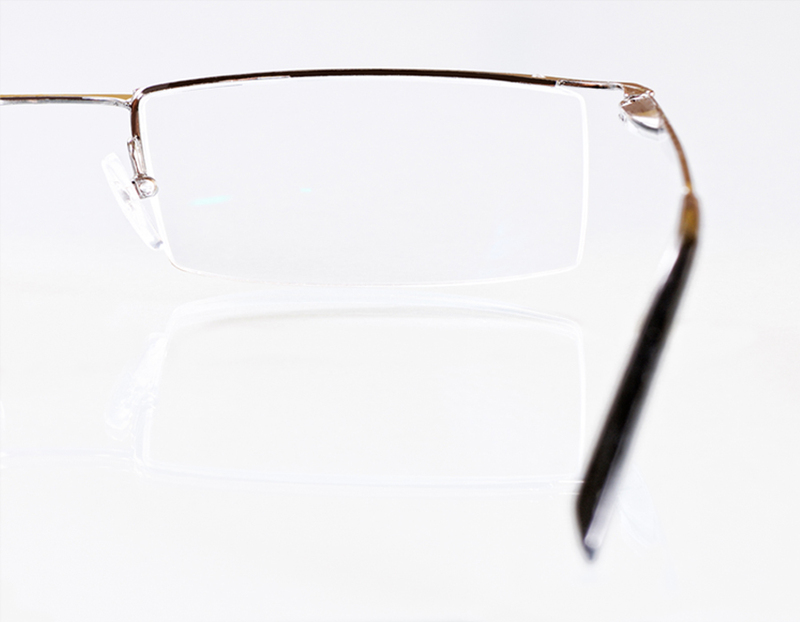 Rimless frames with cat-eye or oval shapes can also be good choices. These frames will highlight your cheekbones. Also, try avoiding boxy and narrow frames that will only add to the width of your cheeks and enhance the narrow features. A round-faced shape has no angles with length and width in the same proportions. The narrow angular frames especially square or rectangular will give an illusion of a thin and long face, adding balance to your already round features. You should steer clear of round frames, rimless frames, and small frames as they will only add to the roundness of your face. Selecting the right pair of frames is essential for a perfect fit. But, with selecting the frame you should also focus on things such as what is the frame made up of, are the hinges replaceable or not, etc. 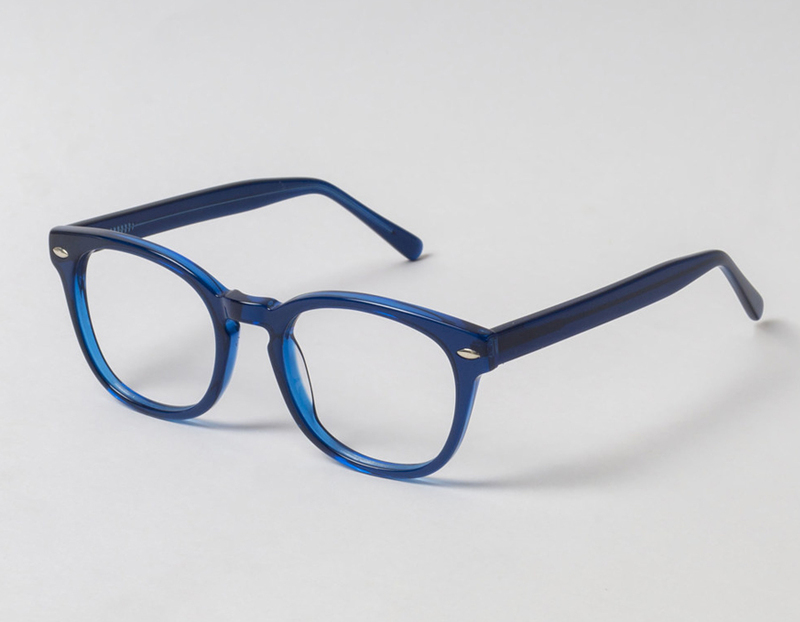 The frames made from cellulose acetate are hypo-allergenic and light in weight. This nylon based material has more gloss and transparency than commonly used material. Also, these come in a large array of textures, colors, and patterns. The wooden frames are usually hand-made and one-of-a-kind pieces. They are expensive than normal frames but are worth because of their texture. It gives an appealing look because of their unique beauty. 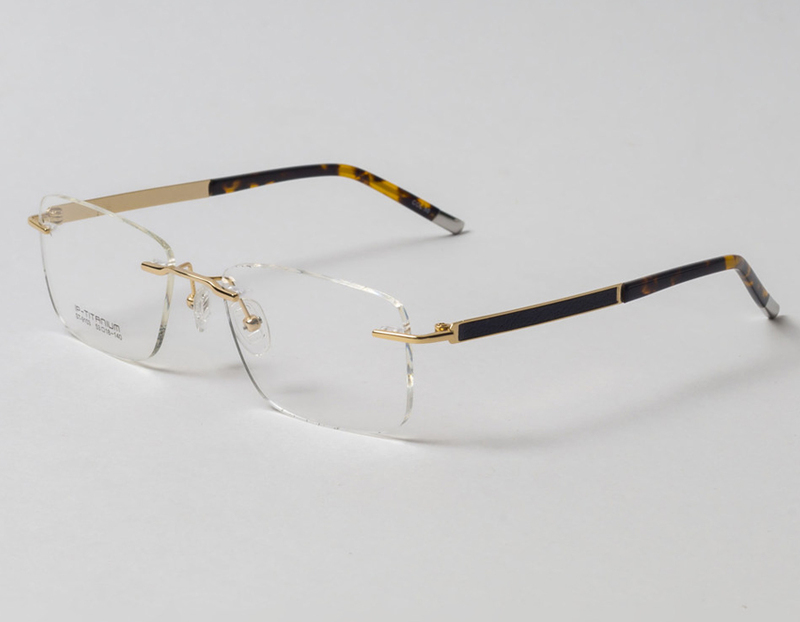 Horn frames also have an elegant look. This renewable resource provides a rich and multi-toned material for luxury frames. 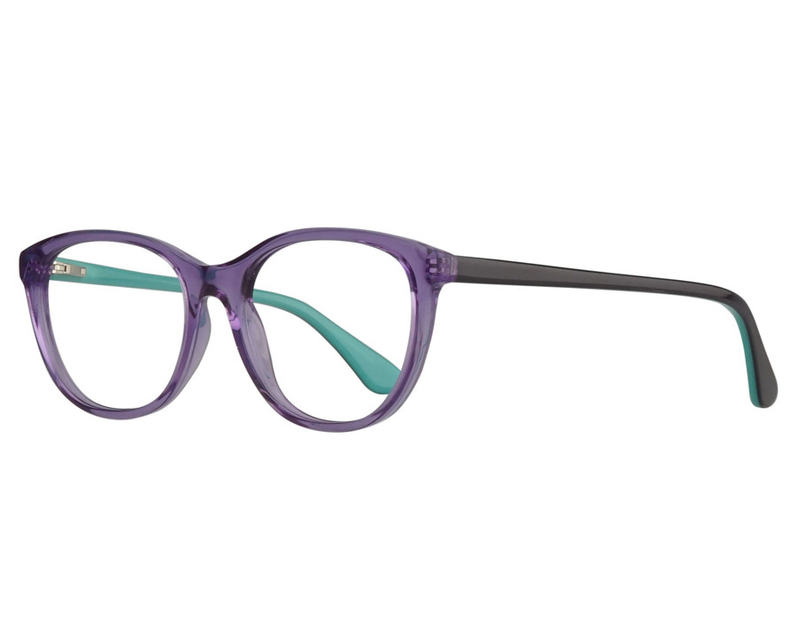 As the frames warm to your body temperature when worn, the horn makes a comfortable eyeglass material. Other material polyamide, nylon, polycarbonate, carbon and Optyl are cheaper and not natural. After frames, one of the most important parts of glasses is the hinges. There are different types of hinges and each has its own pros and cons. Standard hinges are the most common and the oldest type of hinges found on the glasses. These are made up of barrels that fit into each other with a small screw that slides into the middle to keep them in place. The main benefit of standard hinges is they are easy to repair. Besides, these hinges are quite durable. Spring hinges are fitted with a small spring that offers the arms a greater range of movement instead of traditional 90-degree angle. These hinges are known to provide greater comfort and ability to withstand daily use. Spring hinges require no adjustment. Also, due to the snug fit, these hinges are more likely to stay on while jogging or running. As the name suggests, hingeless frames have no screws, no barrels, and no hinge. These are sculpted to fit the shape of your head. Generally made of strong materials, hingeless frames are often used for high activity glasses. 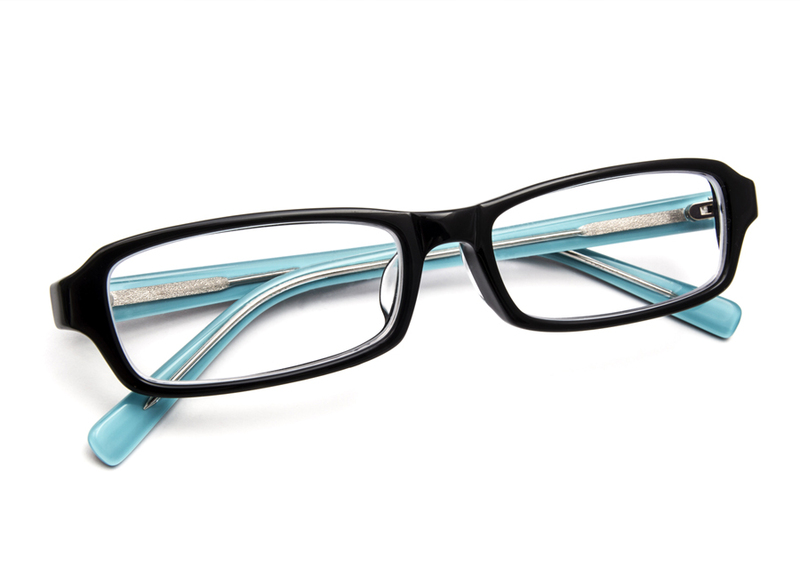 Along with the innovative and sleek design, these frames are durable and fashionable at the same time. Next important thing you should look for is the warranty period of the glasses. Find out if the seller will remake your lenses or frame if there’s an error or a problem. Some stores like COCO LENI has a 365 days manufacturer’s warranty. The proper positioning of the glasses should be your first concern while buying the frames. So, it’s best to note down the frame size from your old pair if they fit well on your face. The measurement would be engraved behind the nose bridge area or on inside the arm piece. Most of the times, you’ll see a number in the form of 47-19-160 inside your frame. The first number represents the eye size, second bridge size and the third one represents the temple size. Sometimes, the frame may have a fourth number that refers to the height of the lens. Eye size: It is the horizontal width of the lens, and usually a two-digit number between 40 and 62 mm. Bridge size: This is the horizontal distance between two lenses and range between 14 to 24 mm. Temple size: It is the length of the arm piece and ranges between 120 and 165 mm. Lens height: This is the vertical height of the lens and is important for progressive or bi-focal lenses.